The famous quote by Mark Twain in the title of this article can be used to describe homeownership in America today. 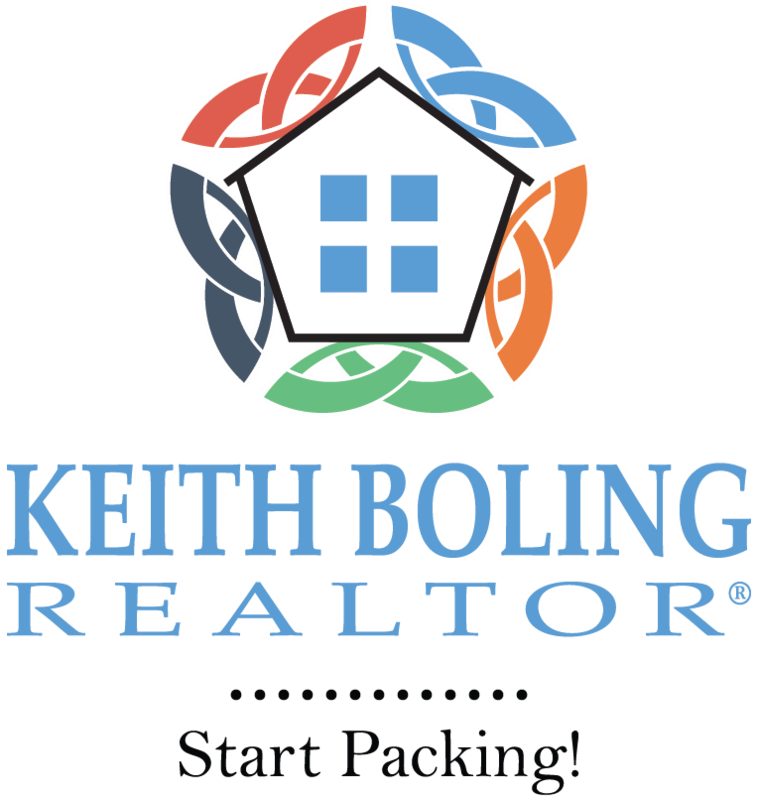 Last week, the Census revealed that the percentage of homeowners in the country increased for the first time in thirteen years. “The annual increase marks a crucial turning point because it comes after the federal government reined in bubble-era policies that encouraged banks to ease lending standards to boost homeownership. This time, what’s driving the market is a shift in favor of owning rather than renting. In a separate report comparing the rental population in America to the homeowner population, RentCafé also concluded that the gap is now shrinking. 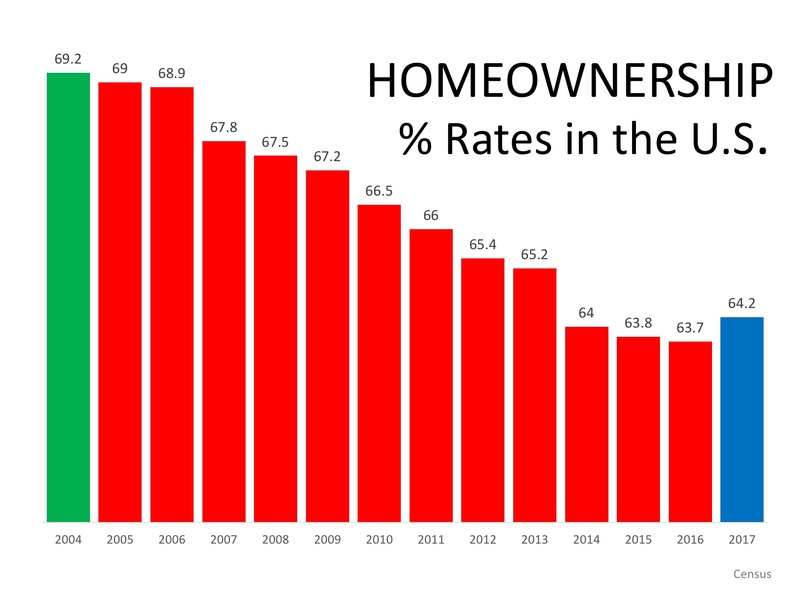 “Undoubtedly, the recession had a great impact on homeownership…However, it looks like it takes more to discourage Americans from buying a house than that. Homeownership has been, is and will always be a crucial element of the American Dream. 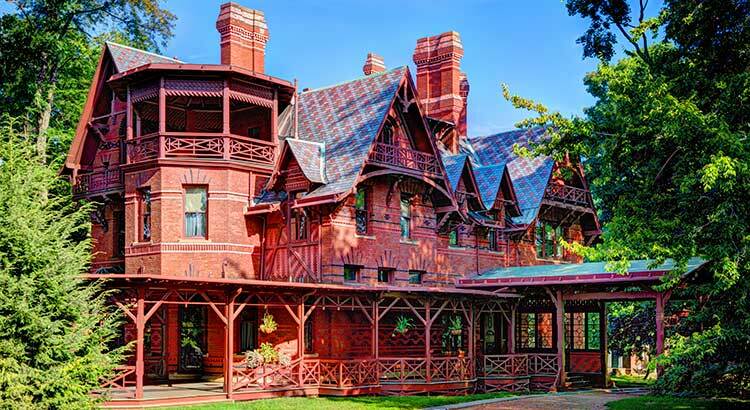 *Pictured Above – Mark Twain’s home in Hartford, Connecticut.